Dr. Lee Ann Brady lives in Phoenix, Arizona with her husband Kelly and three children Sarah, Jenna and Kyle. 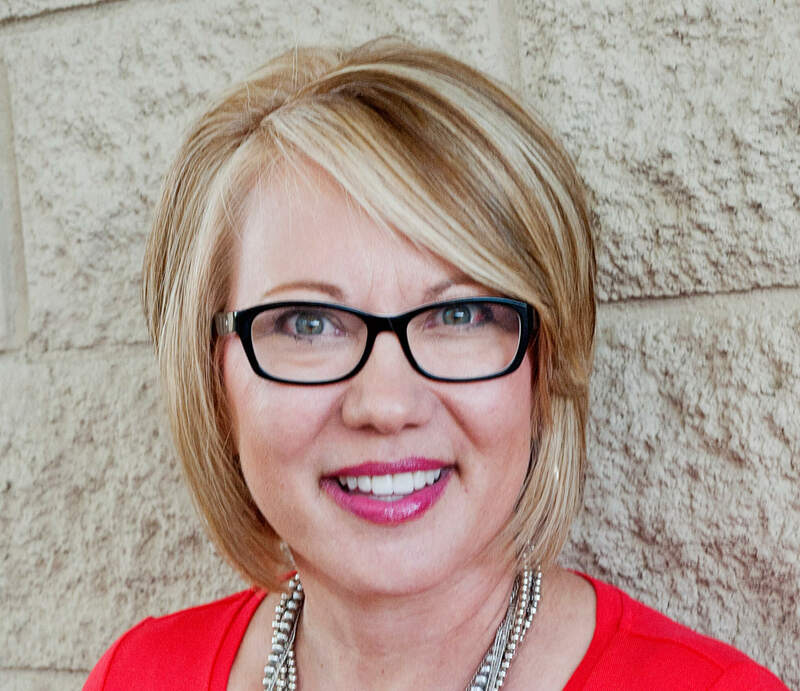 She owns Desert Sun Smiles Dental Care, a private restorative practice in Glendale, Arizona. Outside of her private practice, Dr. Brady is the Director of Education for The Pankey Institute, recognized for hands-on education programs focused on occlusion and restorative dentistry. She is the founder and lead curator of Restorative Nation, a supportive learning community for dentists. In 2010 she was recognized by Dental Products Report as one of the “Top 25 Women Dentists in the U.S.” in the category of dental educators. In 2005 she joined the non-profit Pankey Institute as their first female resident faculty member. Within a year she was promoted to Clinical Director and held this position until November of 2008. In 2008 she was asked to join Dr. Frank Spear in the formation of Spear Education and the expansion of his curriculum. As the Executive VP of Clinical Education at Spear Education, she managed the development and delivery of all programs in addition to her teaching responsibilities. In 2011 she left Spear Education to focus more on patient care and hands-on education. 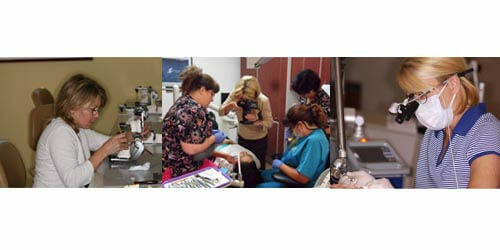 Dr. Brady is on the editorial board of Inside Dentistry, DentalTown magazine and The Journal of Cosmetic Dentistry. She has published articles in Journal of the American Dental Association (JADA), General Dentistry, Dentistry Today, Seattle Study Club Journal, Oral Health Journal (Canada), DentistryIQ, Women Dentist Journal, Inside Dentistry, DentalTown Magazine, Journal of Cosmetic Dentistry Dental Practice Report, Private Dentistry (UK), Journal of Dental Technology, and other print and web publications. She is a frequent presenter at local, state, national and international dental meetings such as the ADA Annual Session, AACD Annual Meeting, Thomas P. Hinman Dental Meeting, Chicago Midwinter Meeting, Texas Dental Association Annual Meeting, Yankee Dental Congress and Florida National Dental Congress. She is a Guest Presenter at the Pankey Institute and teaches Continuing Education for the University of Florida College of Dentistry and University of Minnesota School of Dentistry. Dr. Brady earned her D.M.D. degree from the University Of Florida College Of Dentistry. Being a lifelong learner, she dedicates countless hours to studying and understanding occlusion, restorative dentistry and dental materials performance. She enjoys researching and teaching these clinical disciplines as well as patient communications, case acceptance and team development. She is passionate about solving complex cases, understanding the needs and concerns of her patients, facilitating the success of colleagues, and helping dentists find balance in their lives.